America’s first jailbreak convention is scheduled to take place on September 29th, 2012 at the South San Francisco Conference Center in California. The guys behind JailbreakCon, formerly known as MyGreatFest, have also announced the convention’s star-studded speaker lineup. The creator of Cydia, the jailbreak equivalent to Apple’s App Store, will be headlining the event again. The convention kicked off in London, U.K. last year to warm reception from the rest of the jailbreak community. Expect even better things from JailbreakCon 2012! 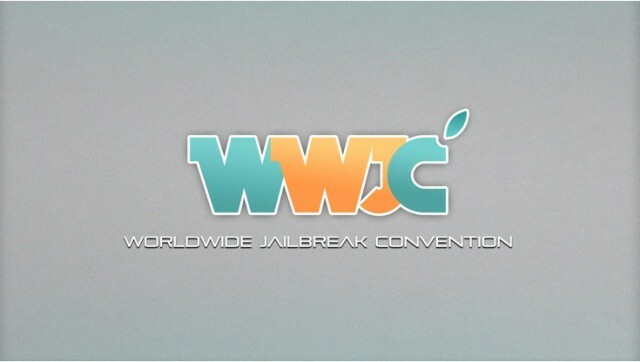 JailbreakCon, or the World Wide Jailbreak Convention (WWJC), is the first event to ever be dedicated to jailbreaking iOS. It’s a place for jailbreak enthusiasts and developers to network and share ideas. The event is still 6 months away, but many prominent members of the community have committed to speak and lead workshops for attendees. Jay ‘saurik’ Freeman, creator of Cydia, will be back to speak on the state of jailbreaking. Ryan Petrich, one of the most prolific Cydia developers, will also be presenting. Ryan is known for jailbreak tweaks like Display Recorder, Action Menu, Activator, and more. The Chronic Dev Team will also be back to talk about creating jailbreaks and the success of their recent release for the iPhone 4S and iPad 2. Hackers and developers like iH8sn0w, Josh Tucker, Aaron Ash, and others will be giving talks and leading hands-on workshops on topics like conceptual design and tweak development. You can see the current lineup in its entirety here. More speakers will be added as the date approaches. Ticket pricing and the event’s full schedule have yet to be announced, so stay tuned for more details. Cult of Mac will be covering JailbreakCon 2012, so let us know if you plan on attending! We’d love to see you there. Update: Cult of Mac is now an official media sponsor for WWJC. Tickets are also on sale.